Maybe one day I’ll be clever enough to spell this out more. 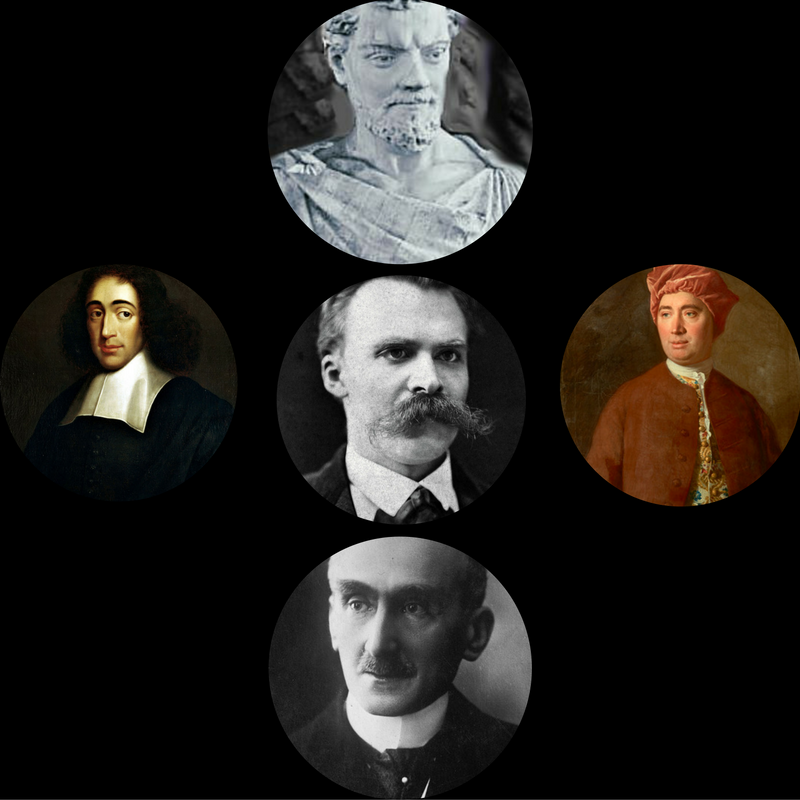 This entry was posted in D&G, DailyCreate, DS106, Philosophy, Rhizomes and tagged #DS106, #TDC1748, Bergson, D&G, Hume, Lucretius, Nietzsche, Spinoza. Bookmark the permalink.